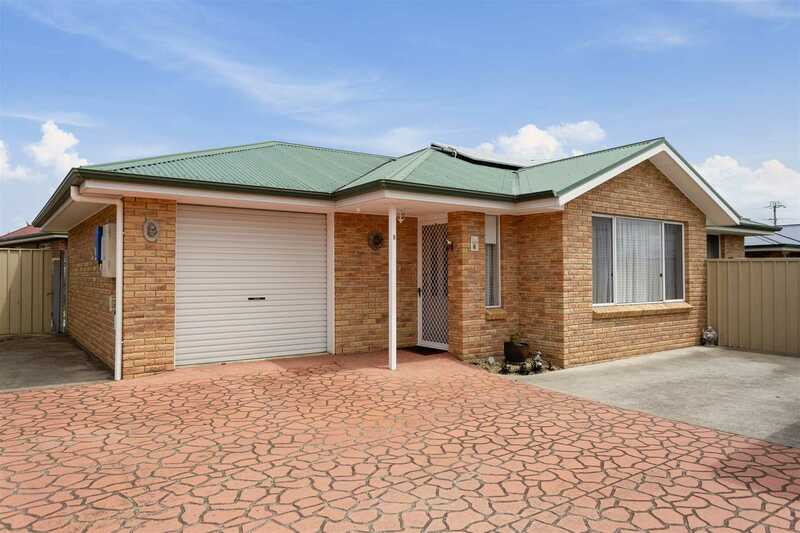 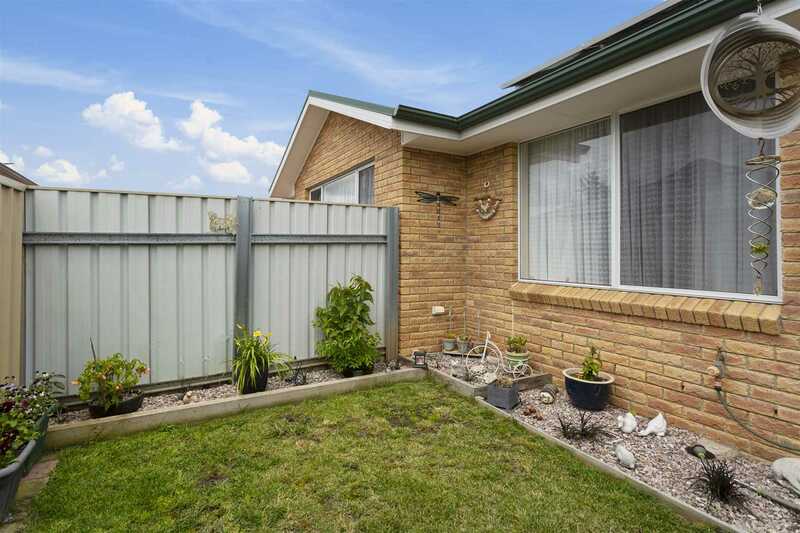 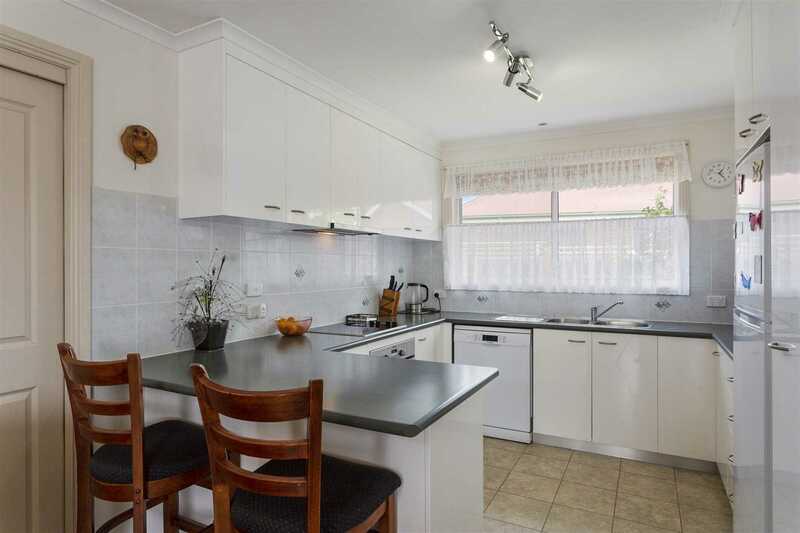 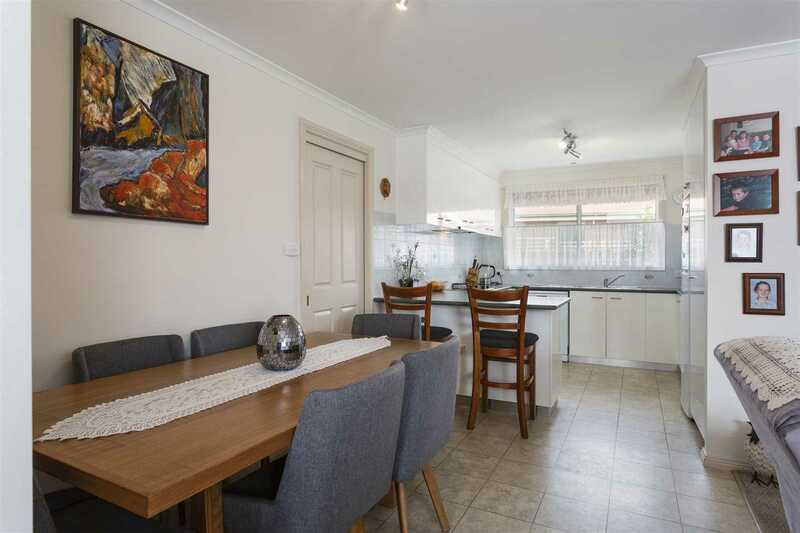 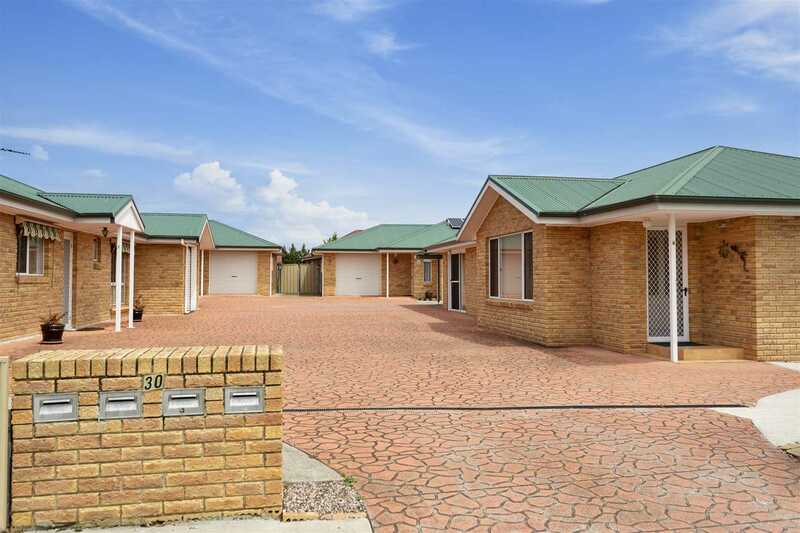 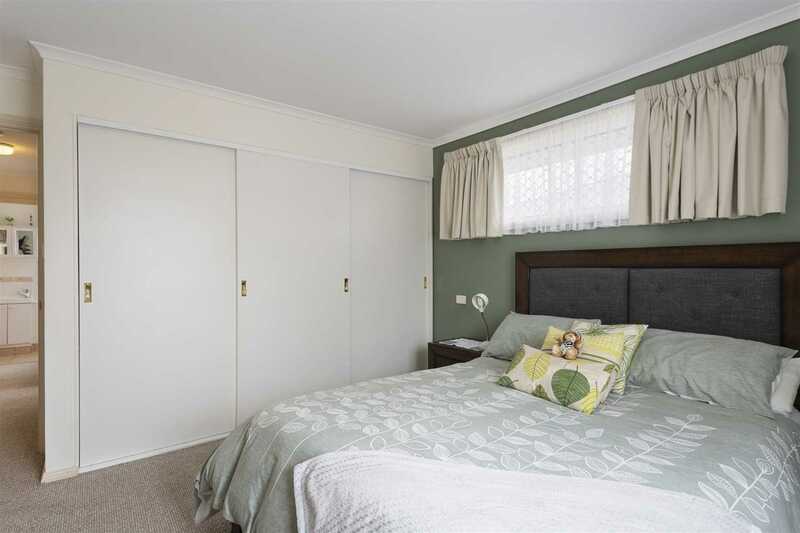 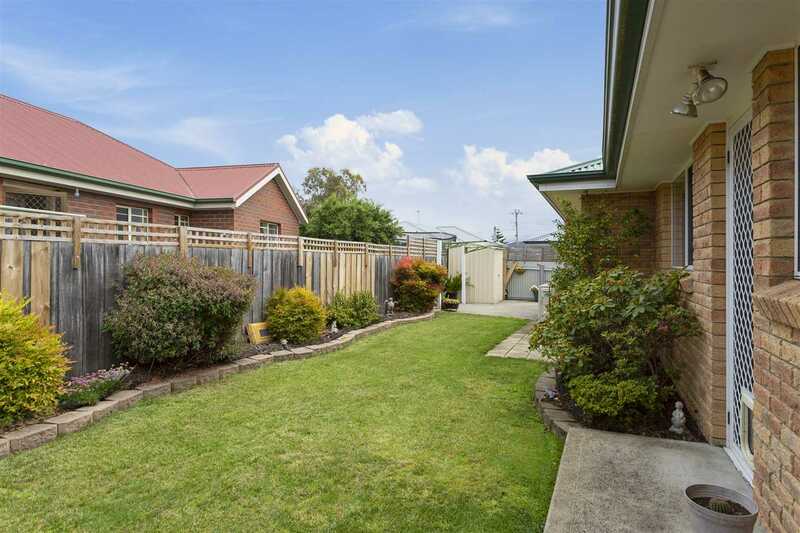 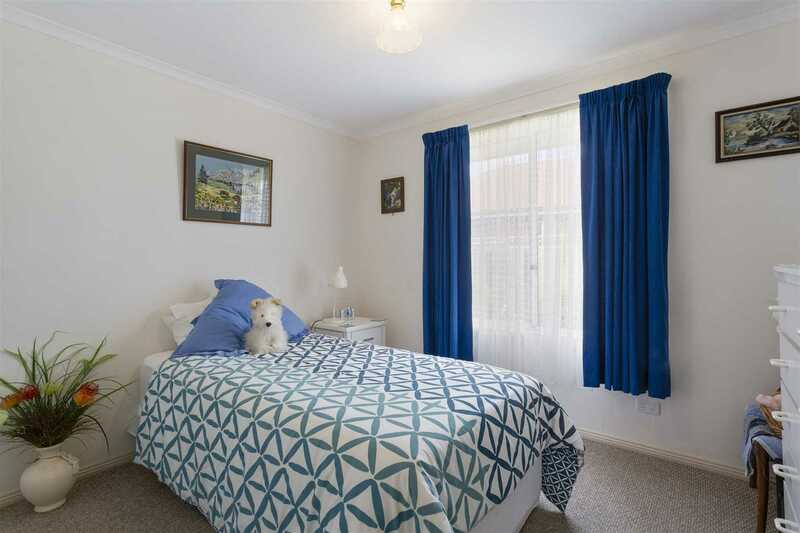 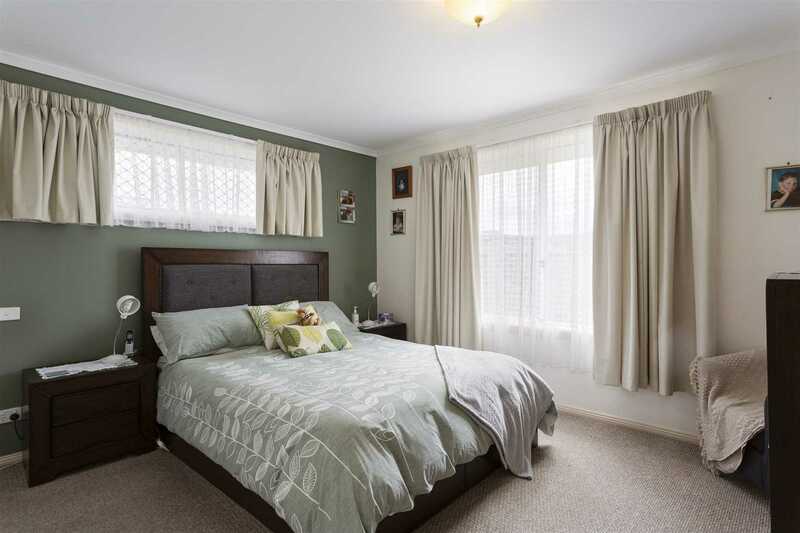 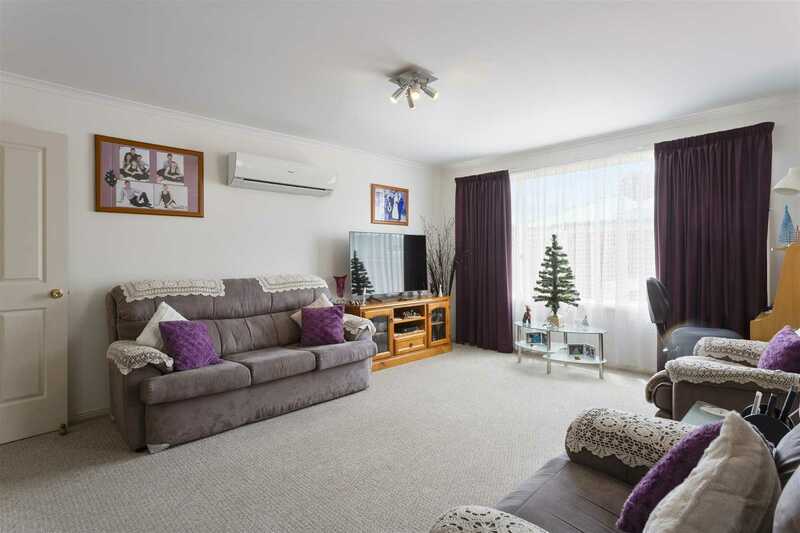 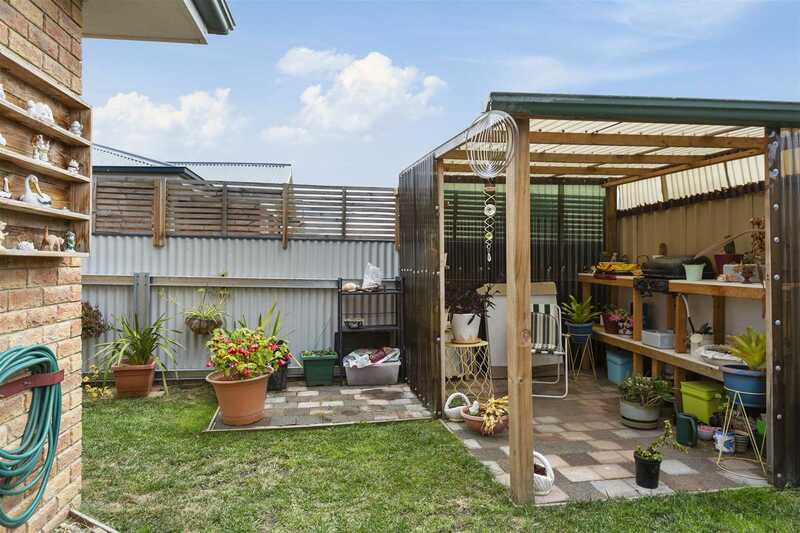 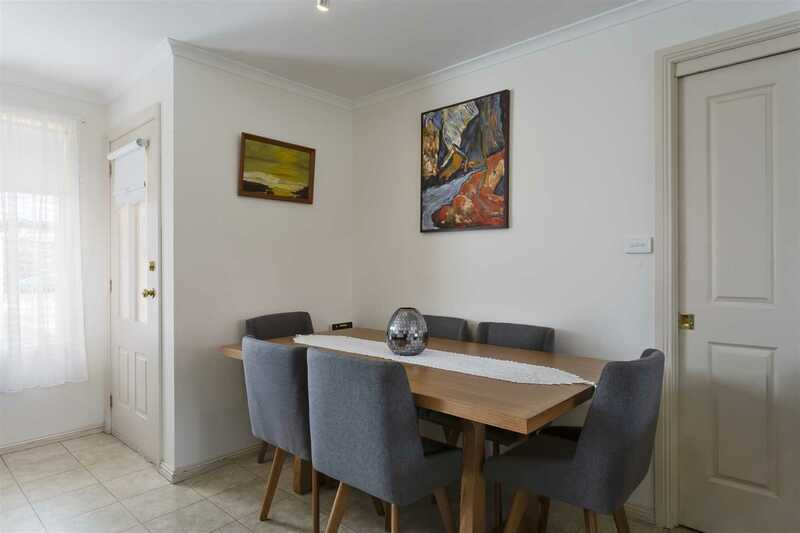 One of 4 villa units conveniently close to Sorell shops, immaculate presentation with 2 bedrooms spacious living area, brick veneer construction with colour bond roof built in 2004. 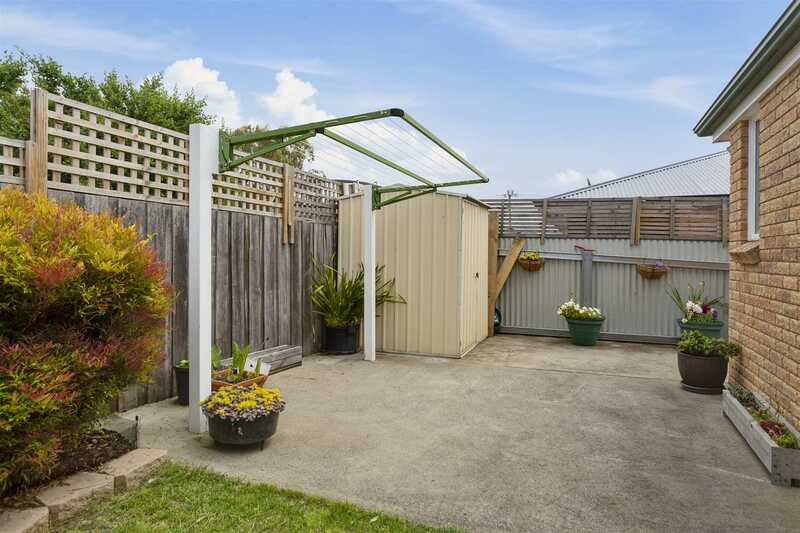 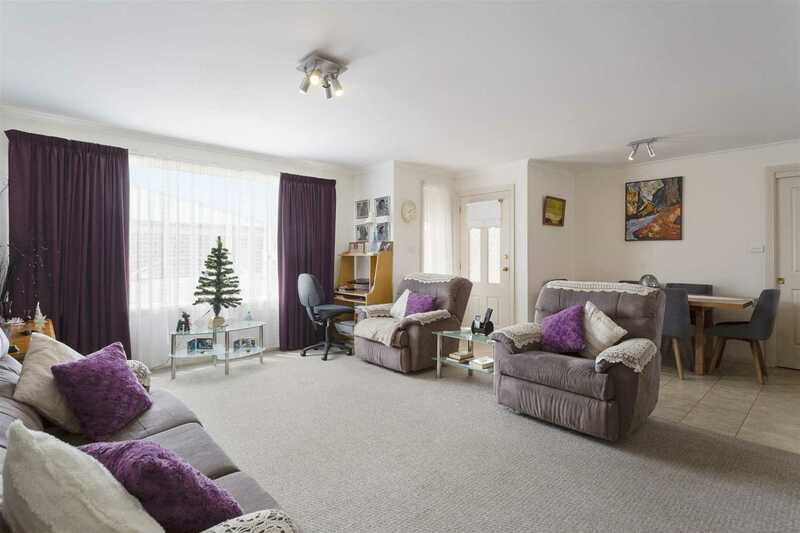 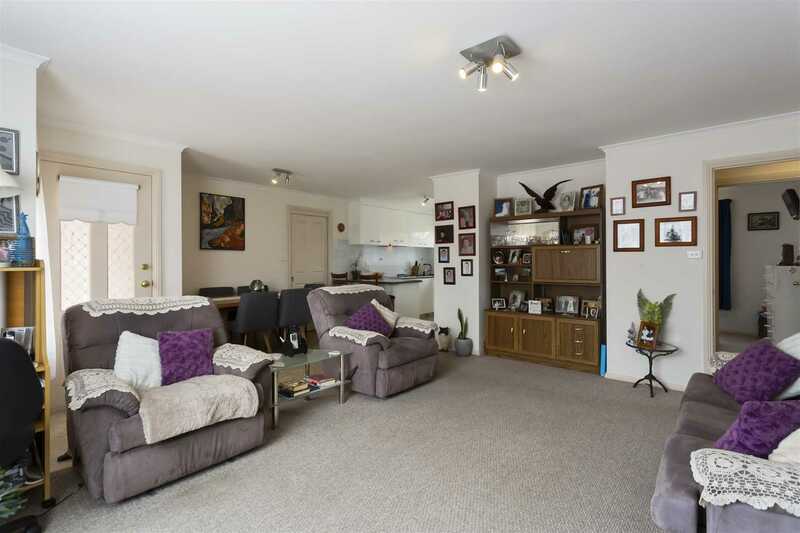 Internal access to large single garage with work area and access at back to private yard. 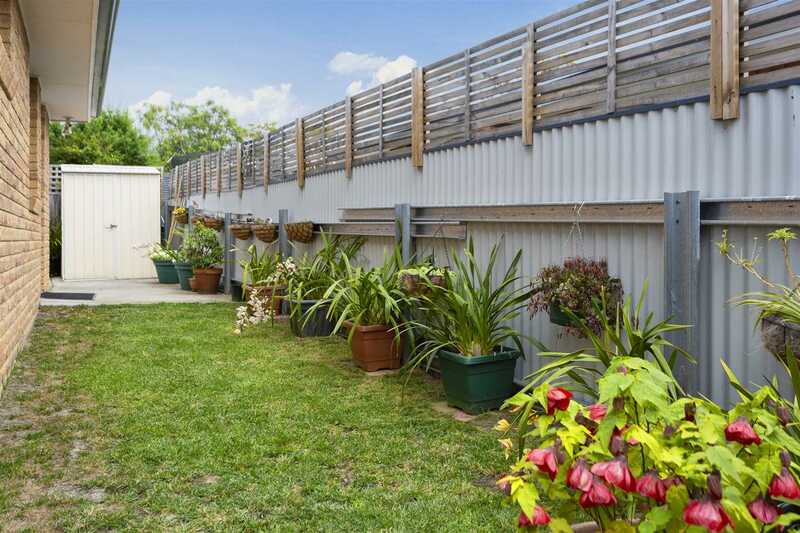 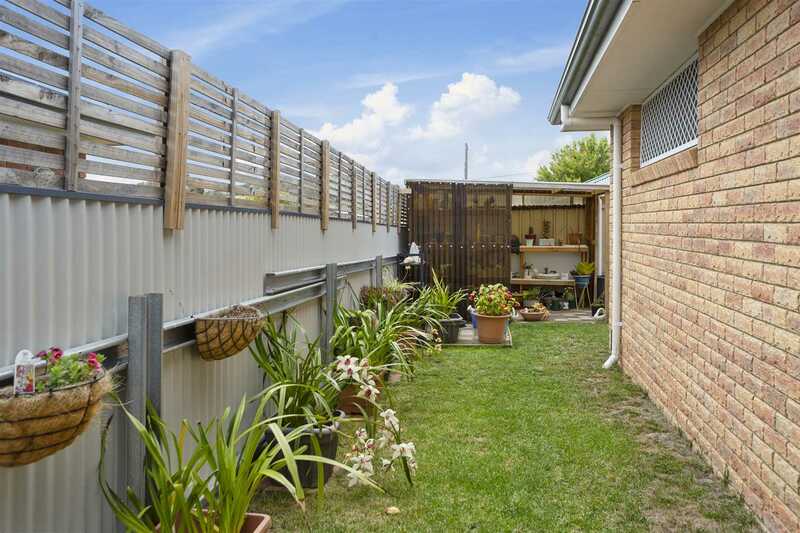 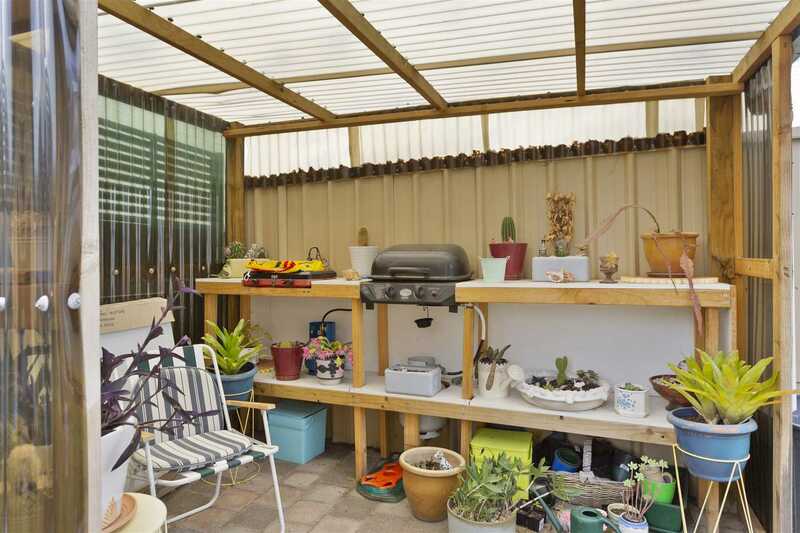 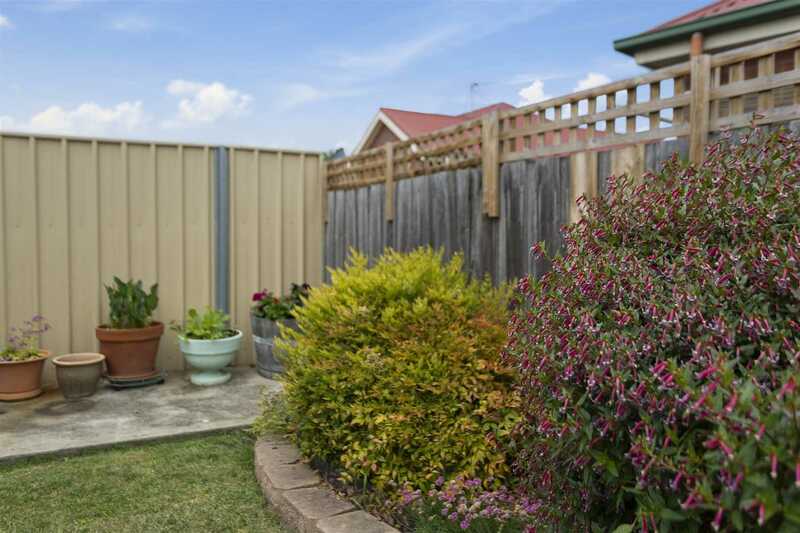 The yard is totally enclosed very private ideal for small pets and for garden lovers. 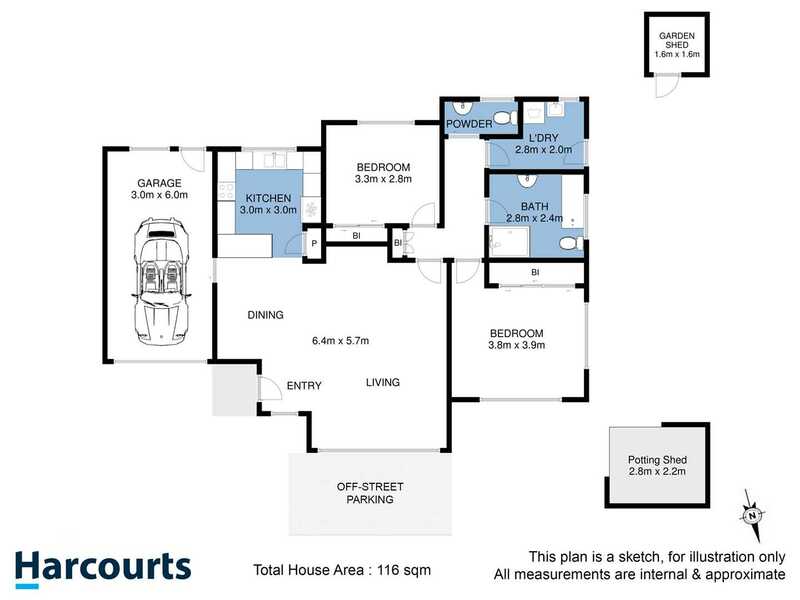 The size of unit is 11.3Sqm. 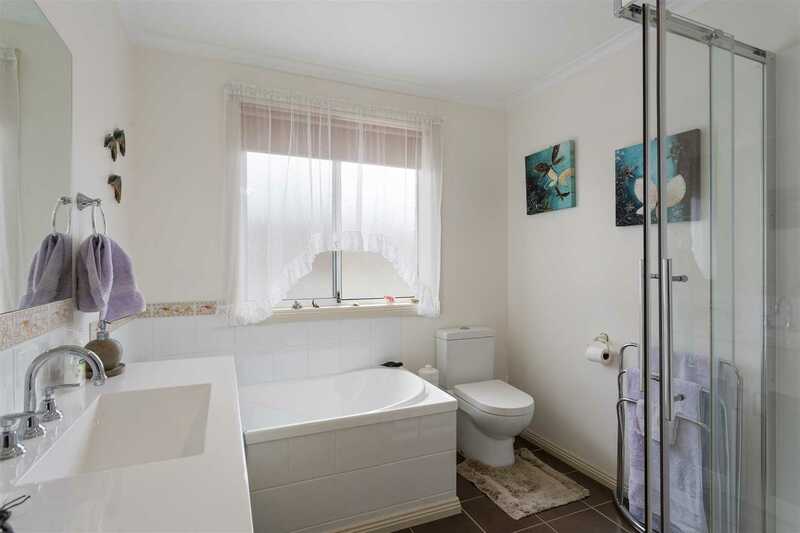 Inspection is recommended for this exclusive unit.